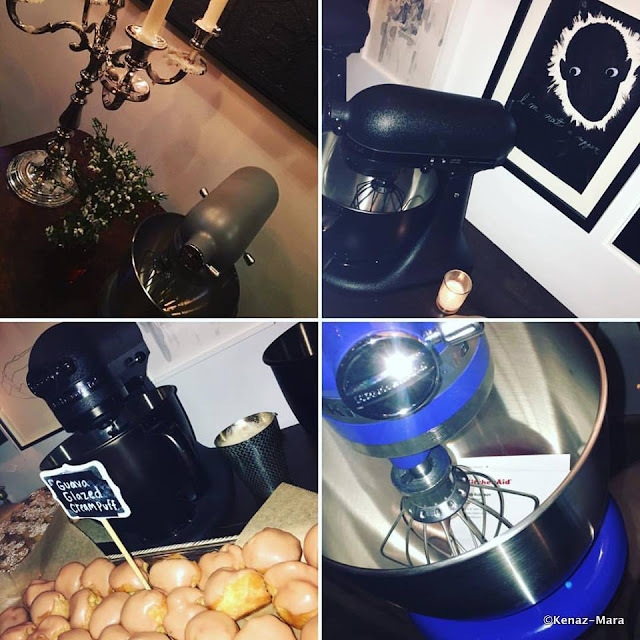 It was our great pleasure to ChiIL out in Chi, IL with KitchenAid, at Chicago's Soho House, and check out their Artisan® Mini stand mixer in action. I own an urban home built in 1913, with a small kitchen, where counter space is slim. It also happens to have bright blue tiles on the bottom half of the walls that were installed somewhere around the 1950s. 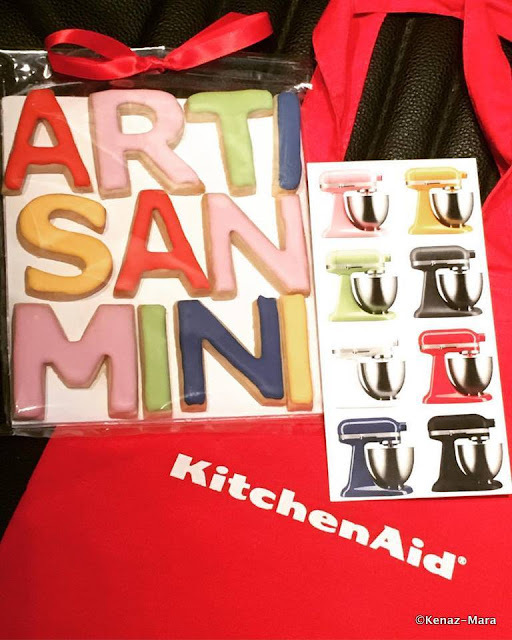 I adore the pop of color in the new Artisan Minis, and the Twilight Blue one would fit right in to my kitchen decor and lifestyle! There are 8 colors available. 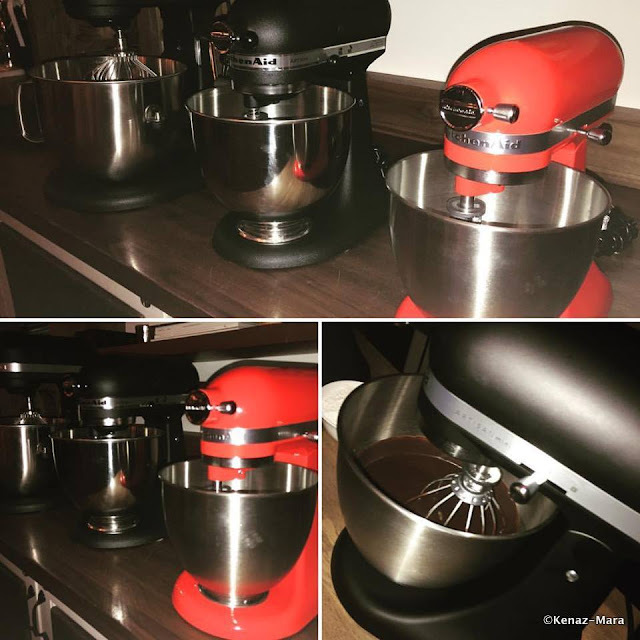 The Artisan® Mini stand mixer is offered in Contour Silver, Empire Red, Guava Glaze, Honeydew, Hot Sauce, Matte Black, Matte Grey, Matte White, Orange Sorbet and Twilight Blue. 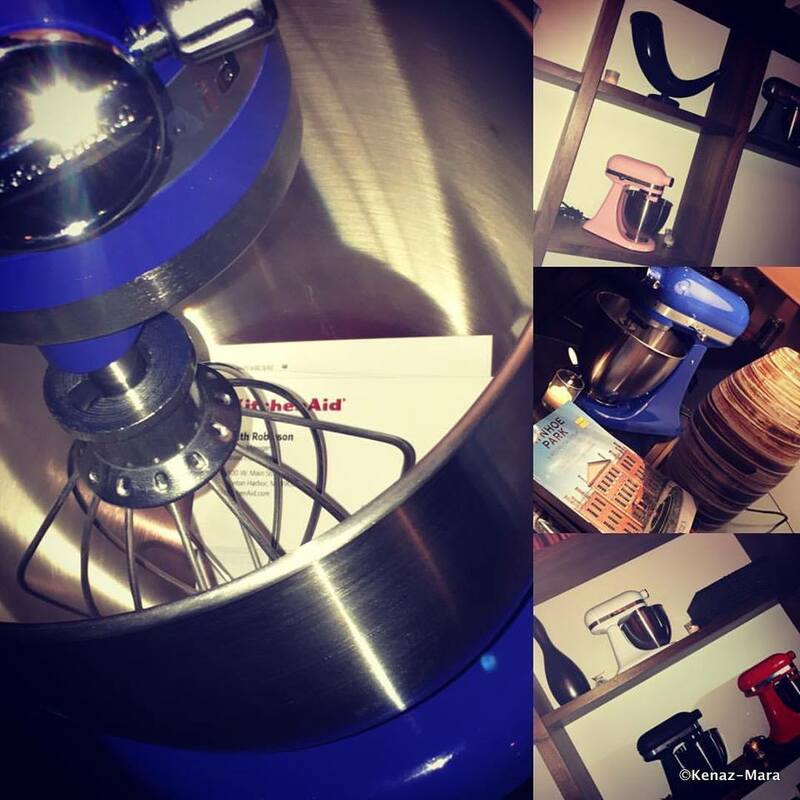 KitchenAid has exciting news for Stand Mixer lovers everywhere. The power, iconic design, color choices and endless possibilities synonymous with this culinary workhorse are now available in a size ideally suited for limited counter space and “smaller batch” lifestyles. The new Artisan® Mini Stand Mixer offers the same power and performance as the brand’s Classic™ Stand Mixer in an appealing smaller size. The Mini Artisan mixer features a 3.5-quart capacity and is 20% smaller and 25% lighter. It joins a collection that includes 4.5-, 5-, 6- 7-, and 8-quart models, and represents the first downsizing of the Stand Mixer since 1962. 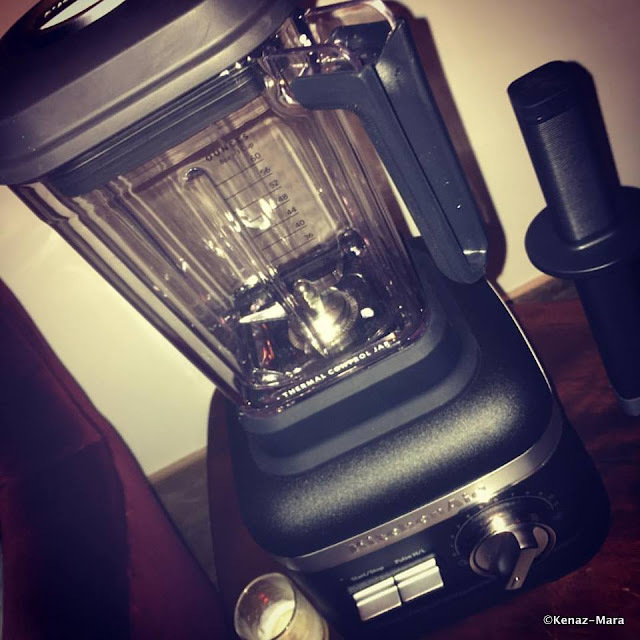 Manufacturer’s suggested retail price is $399.99. This new model can quickly and efficiently mix and knead ingredients for up to five dozen cookies or a loaf of bread. 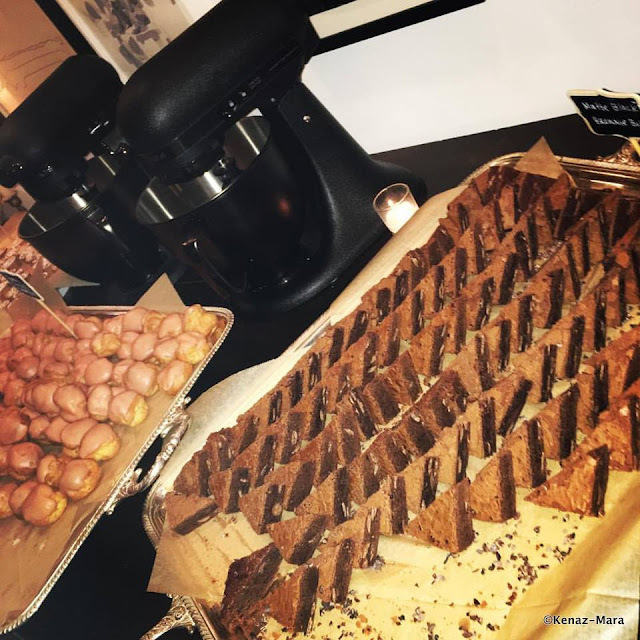 By comparison, the 5-, 6- and 7-quart mixers can accommodate from eight to 12 dozen cookies or two to four loaves of bread. Like its larger siblings, the Artisan® Mini model includes a flat beater, wire whip and dough hook, and accommodates all optional hub-based attachments available for larger models. 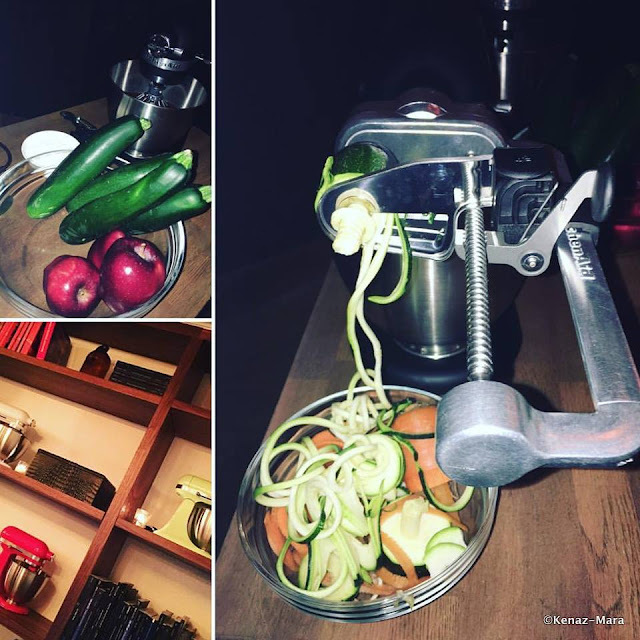 Available hub attachments include everything from a spiralizer, pasta maker and food grinder to a food processor and juicer. 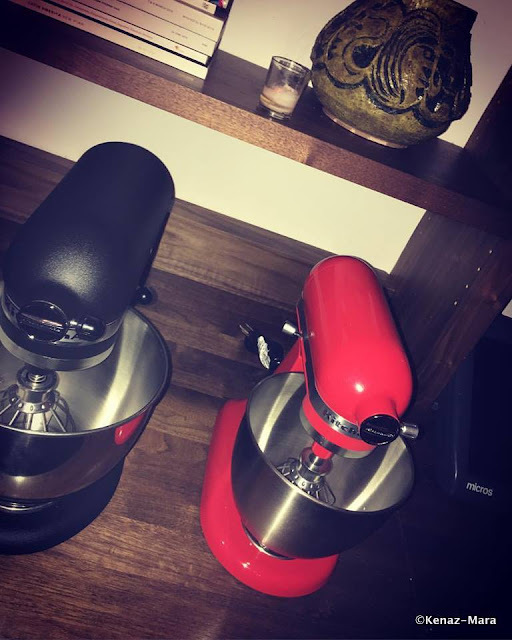 Since the introduction of its legendary stand mixer in 1919 and first dishwasher in 1949, KitchenAid has built on the legacy of these icons to create a complete line of products designed for cooks. 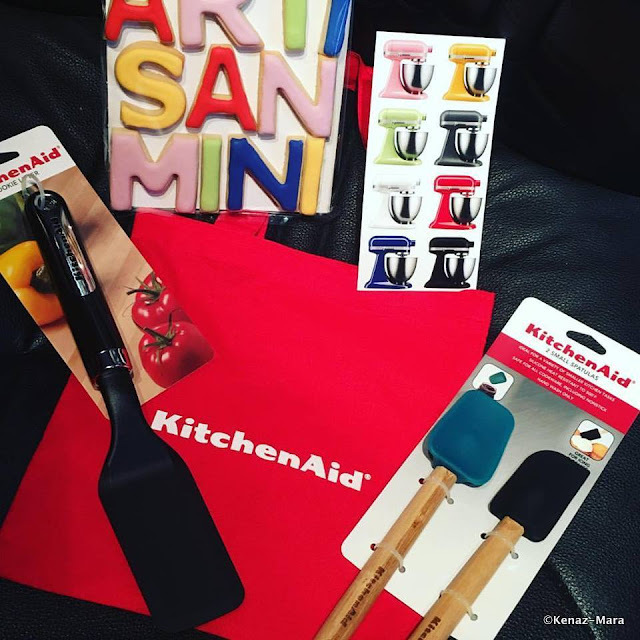 Today, the KitchenAid® brand offers virtually every essential for the well-equipped kitchen with a collection that includes everything from countertop appliances to cookware, ranges to refrigerators, and whisks to wine cellars. Cook for the Cure®, the brand's partnership with Susan G. Komen®, is now in its 15th year and has raised over $10 million to help find a cure for breast cancer. Disclosure: Thanks to KitchenAid for the invite to Soho House for a launch party and the fun, little goody bag pictured above. I was not compensated for this post. As always, all opinions and photos are my own.